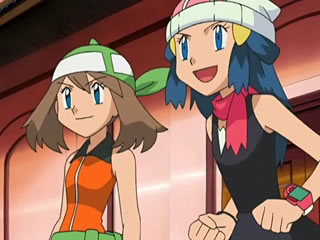 May/Haruka and Dawn/Hikari. . Wallpaper and background images in the pokemon club.